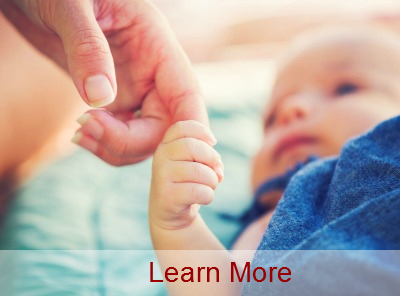 Our Early Intervention Program is designed to provide critically needed services to children ages birth through age 3, who have developmental delays or disabilities. 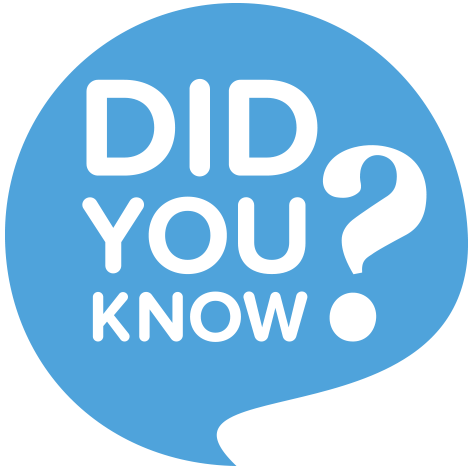 Early intervention is a family-centered, home based program providing therapy, special education, and family support. 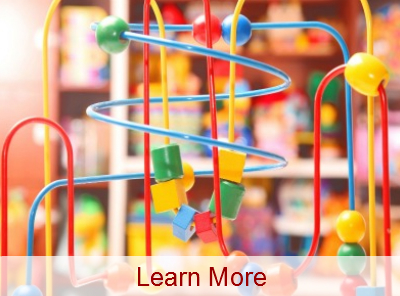 Lekotek is a network of toy lending and family support programs for families with children ages birth to 8 with special needs. The mission of the Lekotek Toy Library is to stimulate a child's development, strengthen family relationships & prevent child abuse & neglect. Our Project Open House program supports disabled seniors in our community. 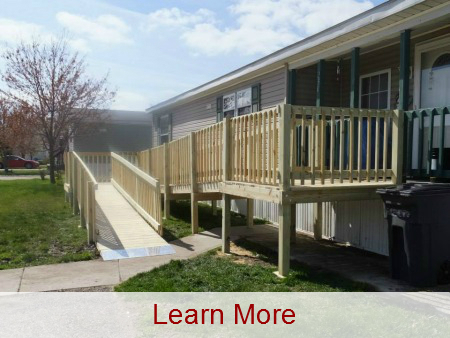 We build approximately 10 ramps per year for disabled seniors over the age of 60 through funding from the Cumberland County Office on Aging and Disabled. 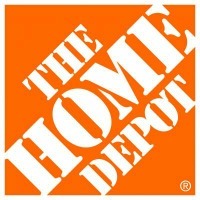 We also provide small home repairs for disabled seniors. Amazon will donate 0.5% of your eligible purchases to ShirleyEves.org every time you shop. To provide appropriate service for families with disabled children and adults. To assist families in maintaining their disabled child or adult at home and in the community. To help families obtain whatever assistance they feel will benefit them. Stressing inclusion, integration and independence. To help people with disabilities to achieve their maximum potential through special training; parent education, adaptive techniques and equipment. To identify and educate the community in preventing disabilities. To raise funds for services and programs which meet these criteria. To enable families to understand and adapt to their disabled child as quickly as possible. To prevent secondary disabilities and illnesses through early diagnosis, treatment and home training of families. To improve awareness and acceptance of disabled people by the community. Help Us to Continue to Serve the Families of Children with Disabilities Who Desperately Need Our Help! Our Roof Repair Update - Thank You! finished product! Again, thanks so much! 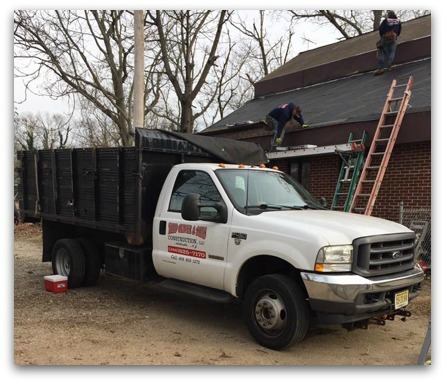 The Shirley Eves Center would like to thank the wonderful folks at Todd Oliver & Sons Construction in Millville NJ for their terrific job of replacing our old, leaking roof! 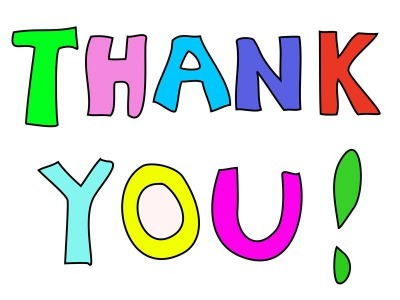 We also wanted to thank Todd Oliver for his generous financial donation towards the cost of our roof replacement. A very special thank you also to the Carley Family for their financial support that made this important project possible for us.